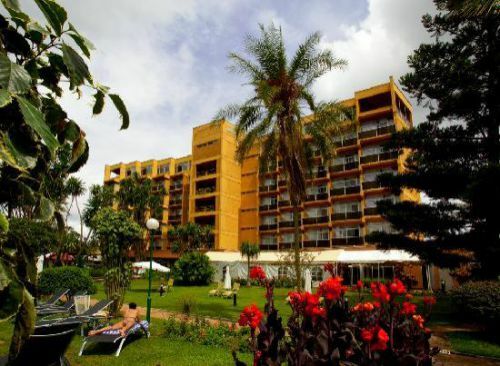 The Libyan government has earmarked over $10m (about Rwf6.5b) for the renovation of Hotel Umubano in Kacyiru, Kigali. The hotel has been in a sorry state since the outbreak of the Libyan Revolution that ousted the fallen leader Muammar Gaddafi in 2011. The hotel is managed by Soptrotel, which is co-owned by Rwandan government, 40 per cent shares, and Libya, with a 60 per cent majority shareholding. The hotel was not graded in last year’s hotel classification conducted by the Rwanda Development Board. The Rwandan government had earlier expressed dissatisfaction at the lack of funds from the Libyan government for its upgrading. The New Times learnt, however, that the hotel’s management hired FBW Group, a Canadian architectural and engineering firm, to begin works and turn the hotel into a five-star. “Construction works will begin soon under the oversight of FBW Group. Umubano will be designed according to the requirements of a five star hotel,” Jihan F. Krekehi, the Soprotel managing director, said yesterday. “We are still seeking for more professional contractors to renovate the existing building,” she said.